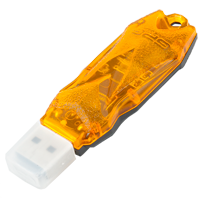 GBKey (with PACK1 activation) using this key You can unlock more than 500 phone models. Huawei, Huawei Modem, Blackberry, Alcatel MTK, Alcatel U7, Modem Alcatel, LG, Samsung Swift, Samsung, 3G, ZTE Qcom-Android, ZTE ICC. Unlocking via direct unlock, read unlock codes or calculation based on IMEI. 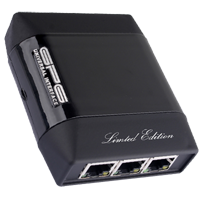 GPGXware interface it's new product from GPG that allows you to use witthou any probleMS USB virtuall COM (FTDI) but also real RS232 (COM). It's fully dual interface with also additional ACP12 port installed. Additionally box gots easy to handle instllation procedure to install Egate card into it. You don't need to unscrew device - just open special holder on bottom and install card. You can now use SeTool Gold, Infnity, UST, Rocker/Vygis or any others. Box comes with 6 stickers. MC Tool Box is the World's first to Read/Write Primary/Secondary EEPROM for Spreadtrum CPUs, rebuild Flash IMEI for MTK CPUs (in Flash Mode) and the first that features EASY(c) auto pinout find for MTK CPUs. MC Tool Box supports almost all China Mobile phones. Pad Finder Box is an automatic pinout search ( extremely convenient and usefull for chinese phones ), saving the found pinout with the simple ini files system, possibility of box manual management with our programm - allows you to set manually the appropriate pinouts you know, excluding the unnecessary when searching the pinouts for the second CPU ( for chinese phones ), full compatibility with other boxes, which allows you to connect their cables to PadFinder box. UI Box it's new Box from GPG group known also as Universal Interface that allows you to insert up to 4 protection cards from your current box's and worok with them at one interface. Once inserted you simply press a button to cycle though which card you want to use ex. SeTool Gold, Infniity, UST, Rocker/Vygis (option). Ofcourse it's not only HUB with 4 Egate slots but powerfull transmision Box. 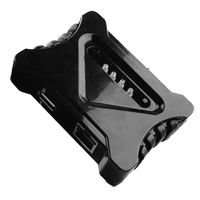 No more need to unplug and re-plug desired unlocking box. 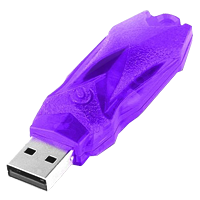 ZZKey (zz-Key / Zun Zun Dongle) USB + smartZ PRO with reactivated latest smartZ PRO activation for HTC is the new Professional Nokia PowerFull Dongle that Support SL1,Sl2 and the Most New Nokia SL3/Infineon phones for unlock and repair, in one very fast way. The soft automaticly select autogeneration/models, for unlock or repair you only need do one click. 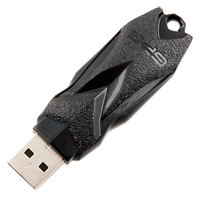 Include Blackberry Module that supports the latest BlacKberrys on the market via full MEP and PRD. It also has a good multibrand Module too, starting with Alcatel, Coral, Motorola WX, Orange, TCL, TMN, Vodafone, ZTE and the best Heuristic Modes to support the phones without release on the market. zZKey have the most complete Alcatel based calc solution in 4 diferents way.